This article was written on 12 Sep 2009, and is filed under News + Features. 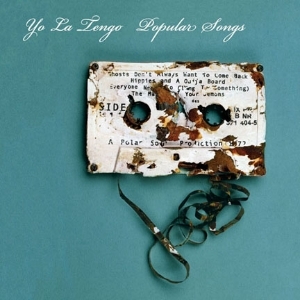 Advanced copies of the 14th Yo La Tengo album have already leaked on the net back in July. ‘Popular Songs’ has now been officially released – in September, two months too late. Anyway, the song ‘By Two’s’ reminds me very much to ‘Don’t Say A Word’ from my personal YLT favourite ‘Electr-o-pura’. I like the new album as it is a very typical YLT record. No surprises and that’s good. Get two free MP3’s from the album here.